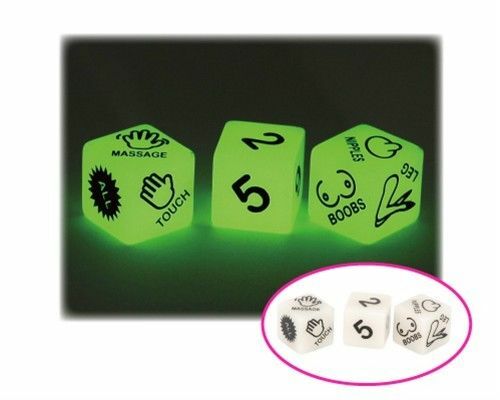 Everyone gets lucky with glow in the dark Party Dice. Just roll all of them and follow the instructions they make when combined. Great idea for a bachelorette party, or just when you're looking for something to spice up your night. Enjoy!